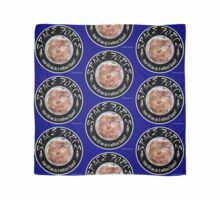 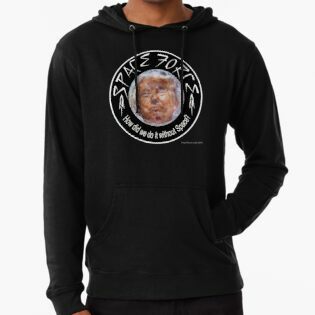 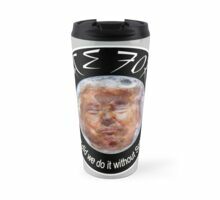 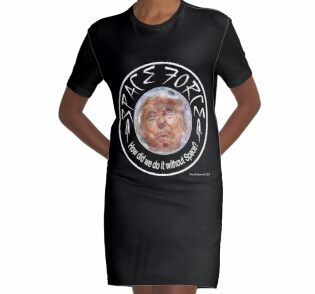 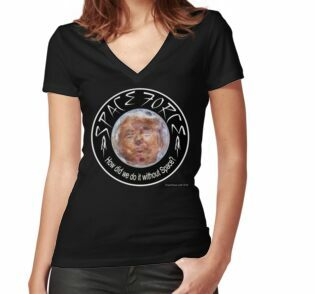 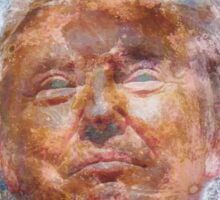 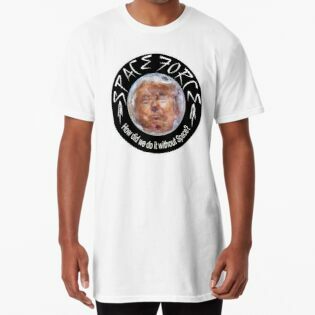 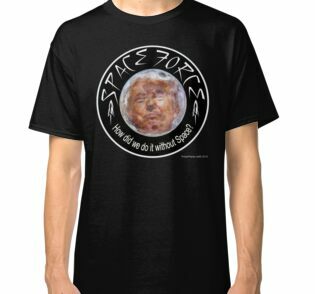 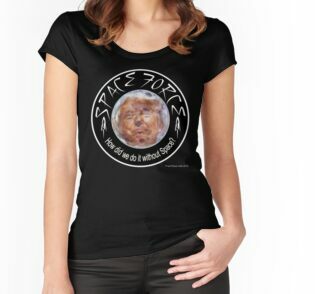 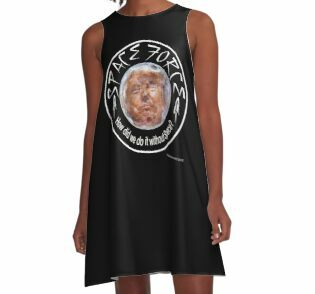 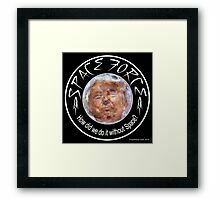 President Trump and the image of the moon are superimposed. 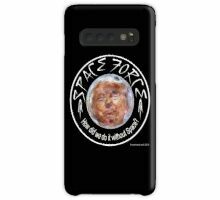 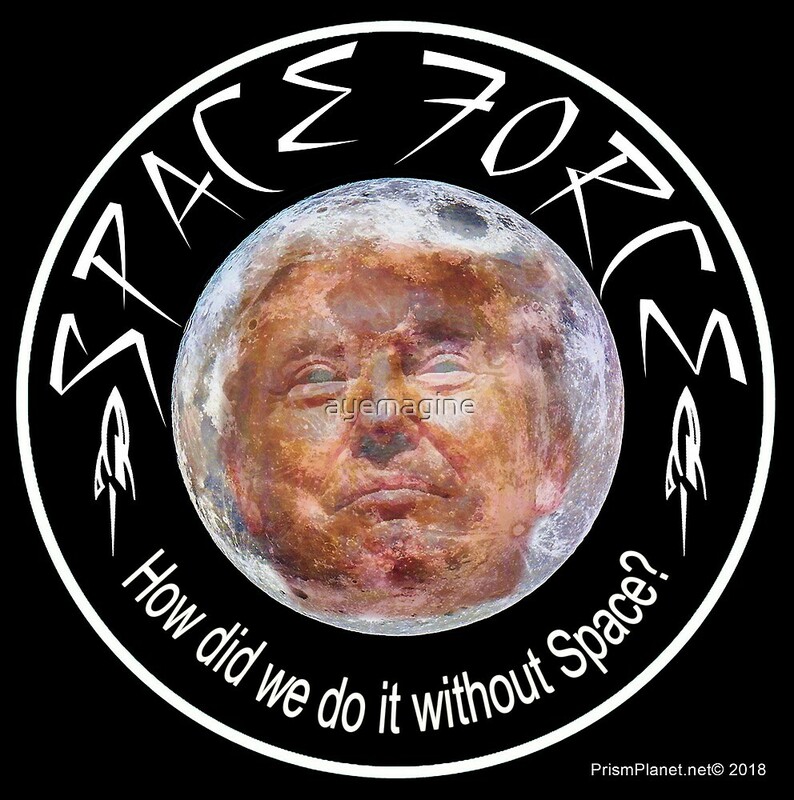 The quotation on the bottom of the Space Force seal refers to Trump’s speech in July of 2017 about the importance of exploring space. 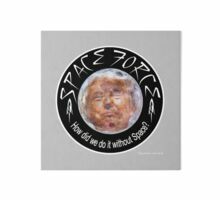 Buzz Aldrin had joined Trump at the White House for the signing of an executive order to re-establish the National Space Council. 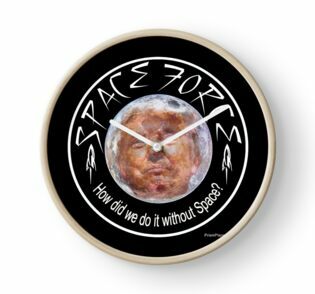 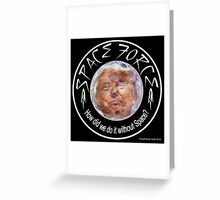 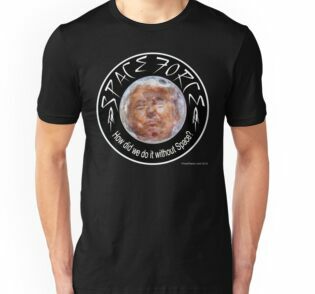 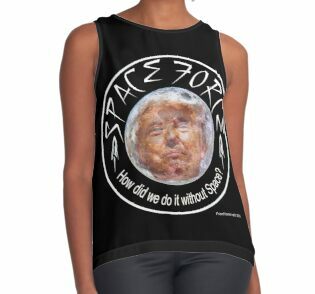 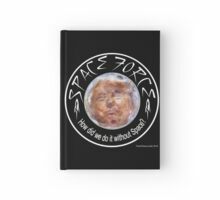 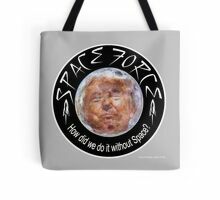 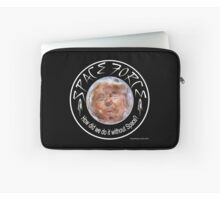 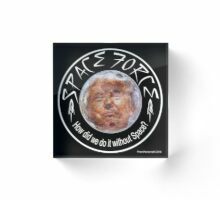 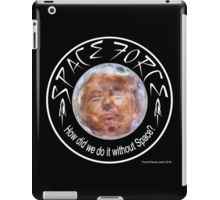 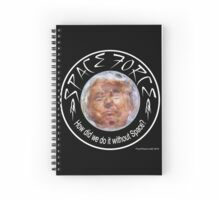 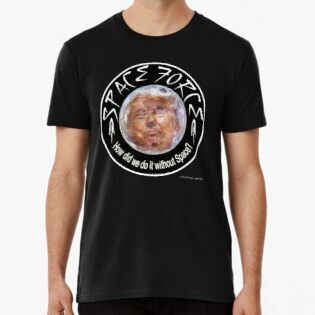 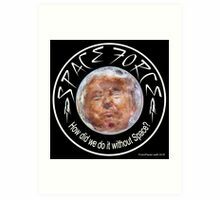 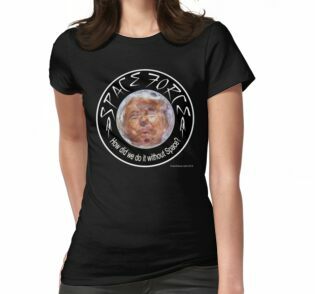 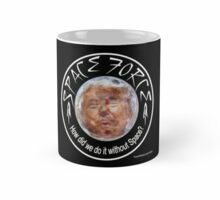 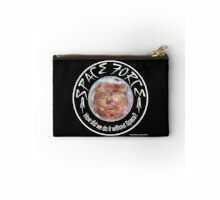 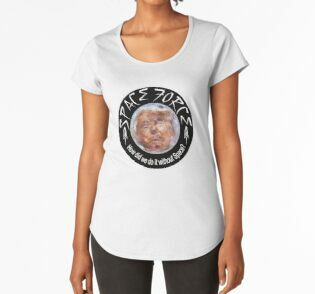 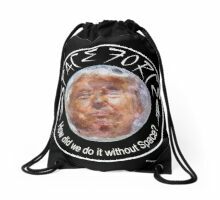 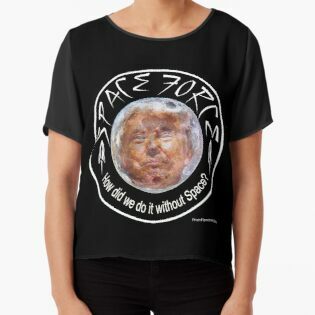 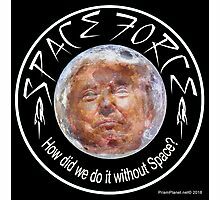 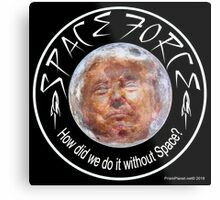 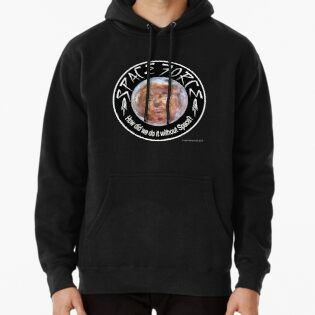 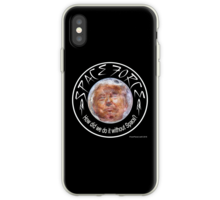 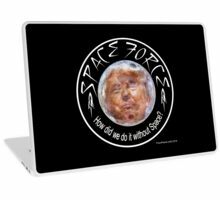 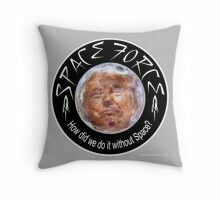 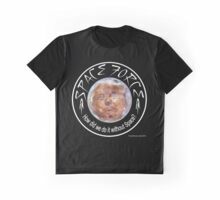 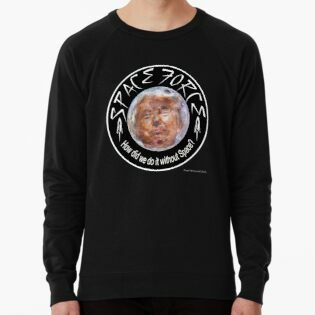 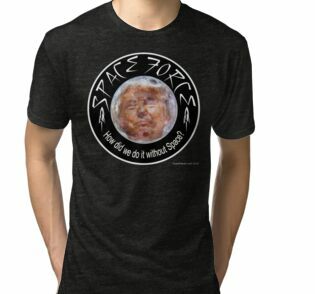 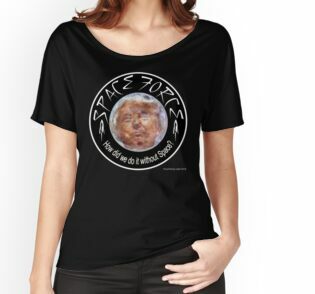 Trump made a strange remark about how future generations would look back and wonder “how did we do it without Space?” Trump may have been hinting that there was no moon landing because of the flat earth theory and the alleged impenetrable dome.